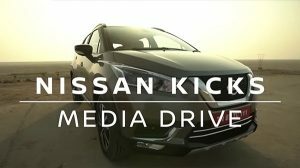 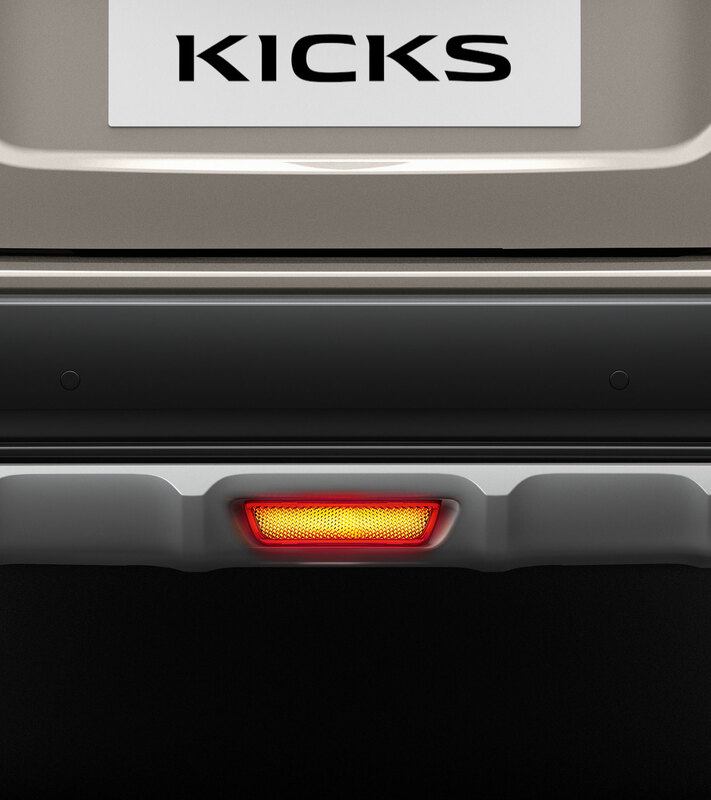 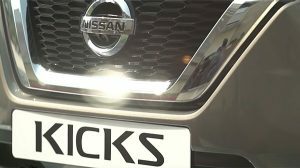 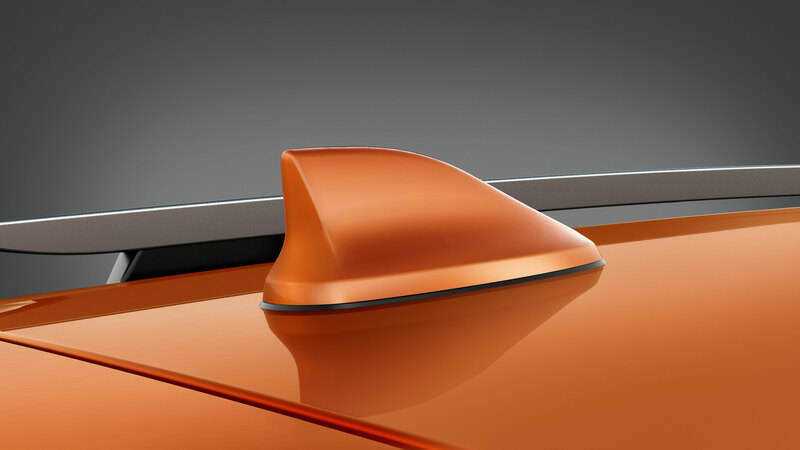 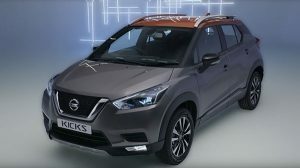 The New Nissan KICKS has been designed keeping you in mind. 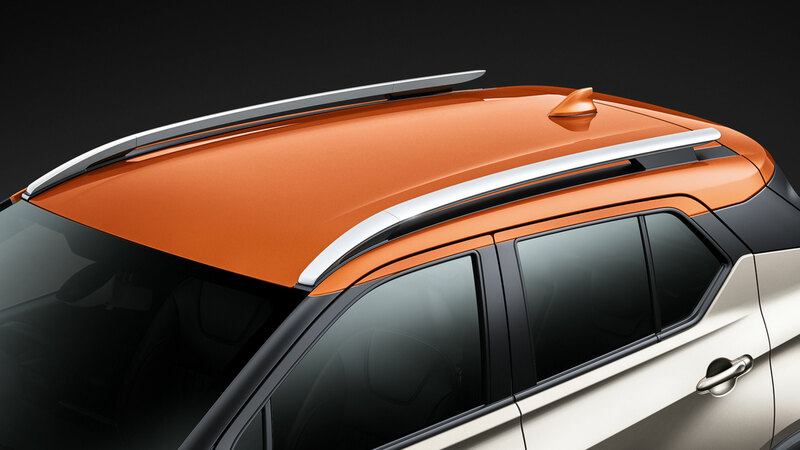 The provocative lines, bold stance and the floating roof make way for an energetic and rugged exterior design. 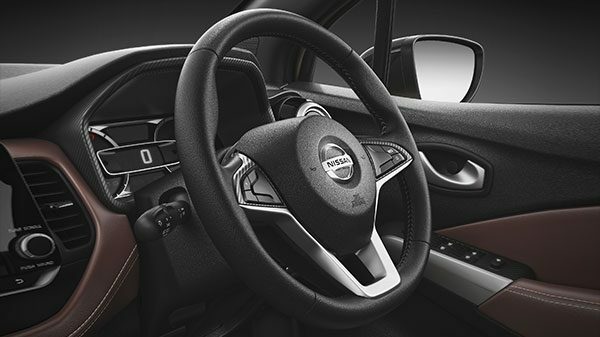 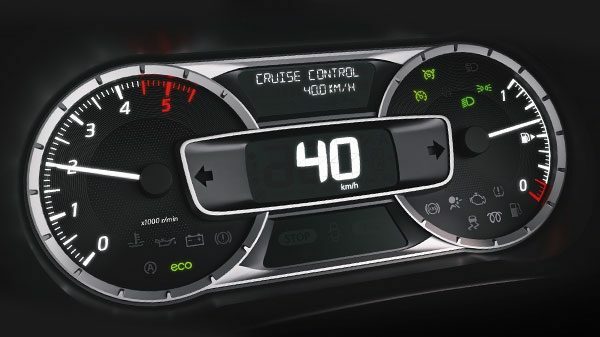 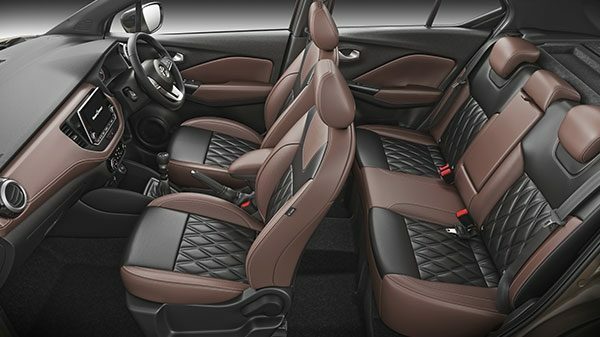 On the inside, dual-tone interiors and the “gliding-wing” layout of the dashboard give The Intelligent SUV a distinct look. 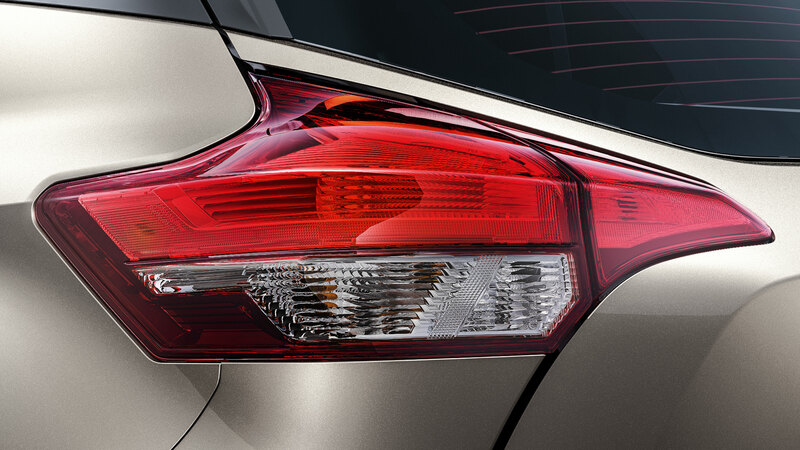 One look, and you cannot miss the confidence that it exudes with its stance. 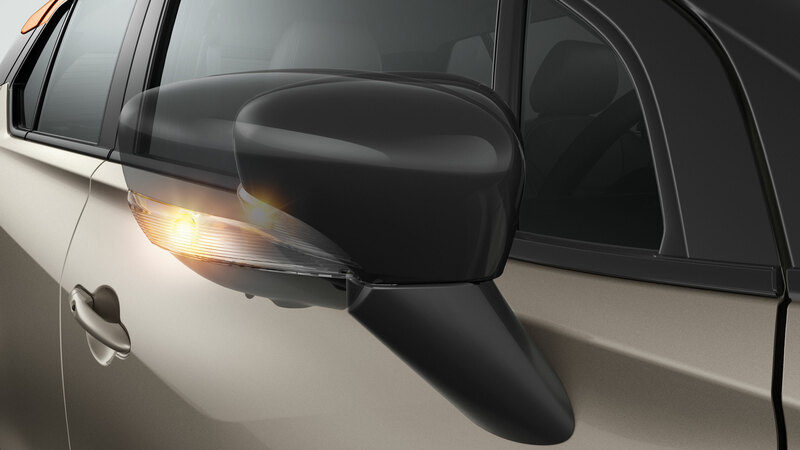 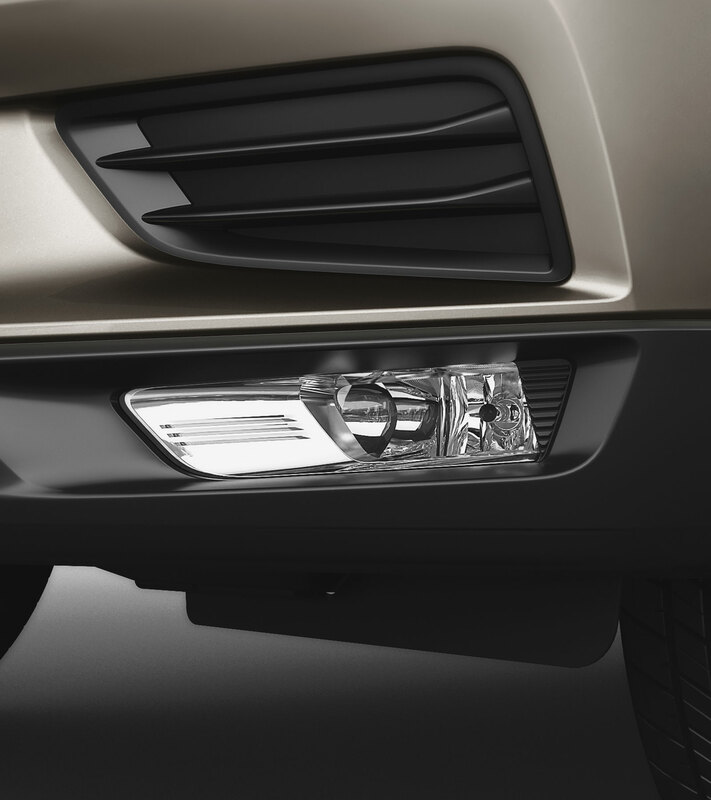 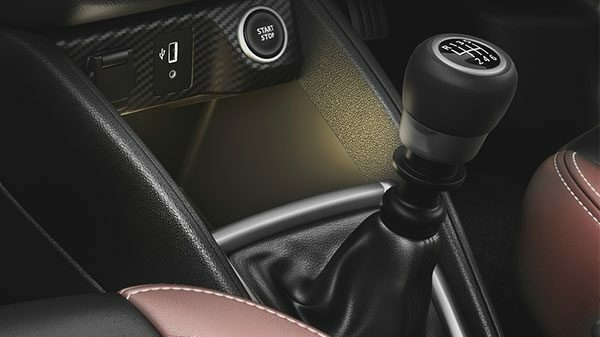 The energetic LED Projector Headlamps with DRLs make eye-contact with you first and let you know what it’s all about. 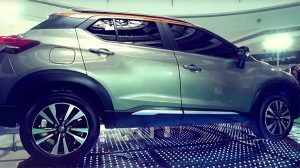 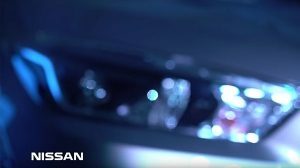 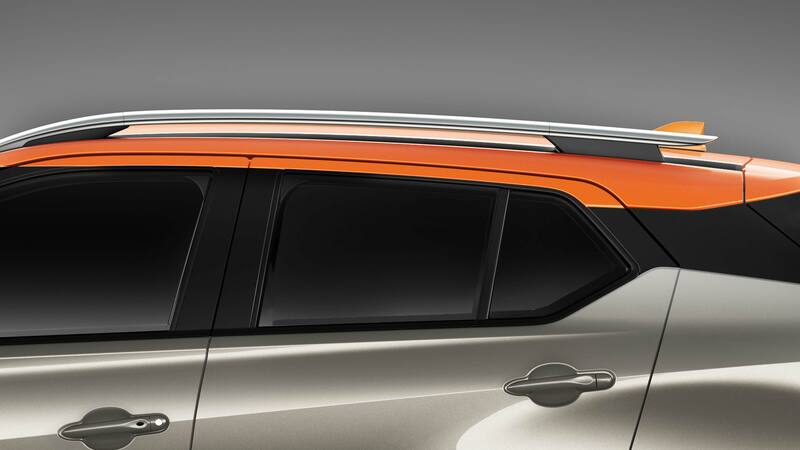 The bold Nissan Signature V-motion Grille adds a futuristic touch while the Floating Roof Rails along with the Boomerang Tail Lamps add to the SUV look. 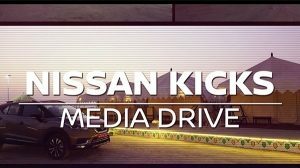 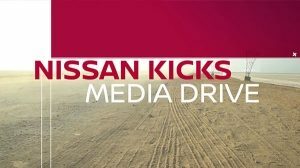 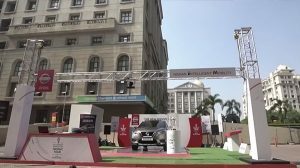 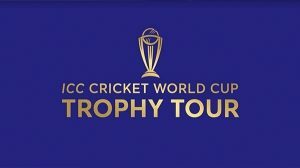 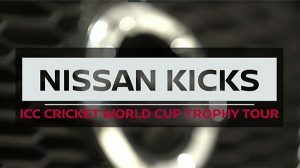 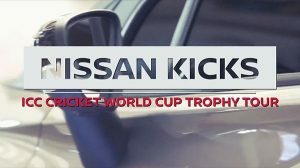 #CWCTrophyTour - Mumbai Chapter- Describe Nissan KICKS SUV In One Word.